It’s my first time in the Summer Capital of the Philippines and I want it to be remarkable. 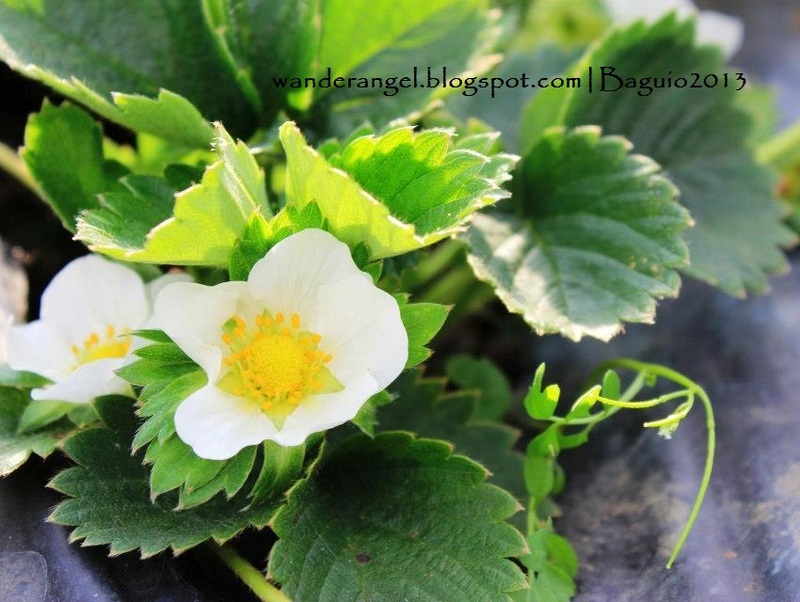 Baguio City is famed for its cold climate, Igorot culture and… Strawberries! 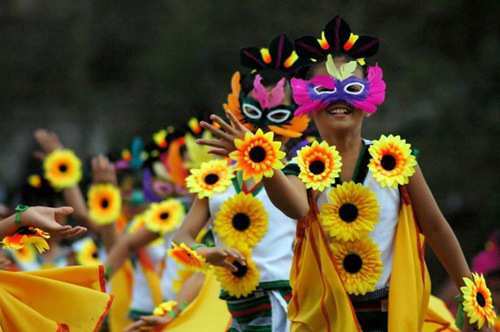 Panagbenga street dance. Photo courtesy of Google images. Locals say that during December – February is the coldest season in Baguio. Panagbenga festival is a month-long festivity in the highland every February. Fluvial parade happens every first Sunday of February and Flower floats parade happens every last Sunday of the month. 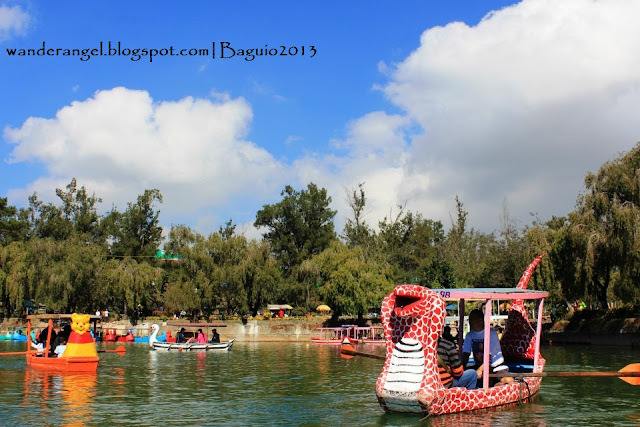 We decided to go to Baguio City ahead of the Flower Floats parade to first, avoid traffic congestion; second, to save ourselves from possible crowd stampede; and third, to bargain for cozy yet affordable transient. 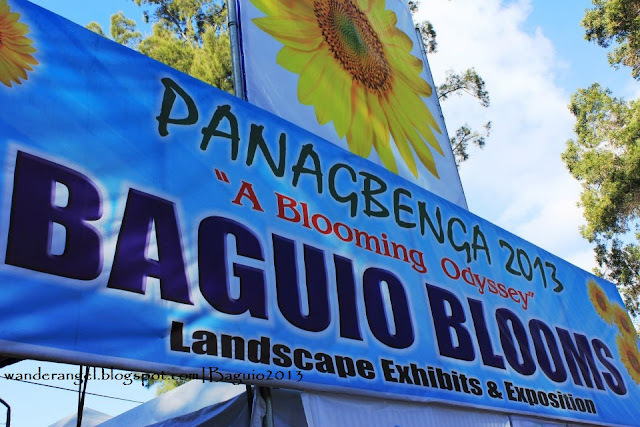 It is one of the country’s much anticipated festivity and people from every part of the region wanted to see, join and experience Baguio’s colorful event. So transients, hotels and motels are expected to be fully-book, even prices of souvenirs and other merchandise will likely increase--and we don’t want that! 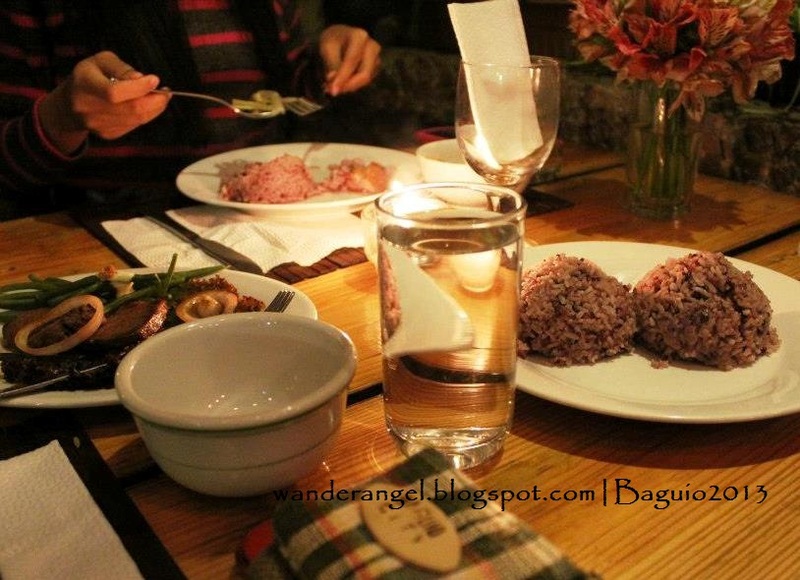 So spare more money to dine and discover Baguio’s every scene. 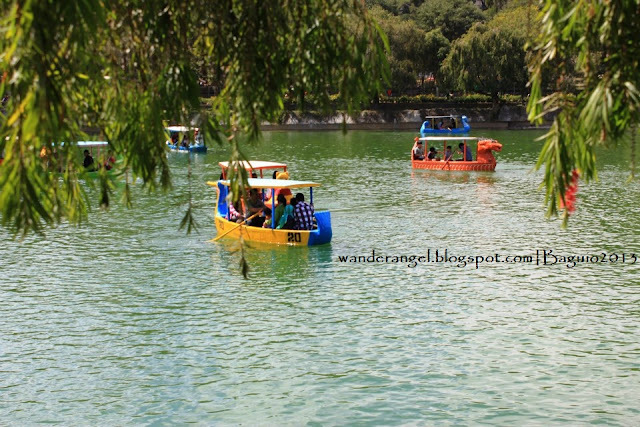 Since it’s our first time, we opt to explore each tourist spots via TAXI. Actually it’s not that expensive, the highest fare we had only costs Php100, and that was from Fil-Am Compound (where we stayed) to Benguet. Surprisingly, taxi drivers in Baguio were very hospitable, some of the places we’ve been were actually recommended by them. Don’t worry, they are honest to goodness people compared to Metro Manila’s, if you know what I mean. So here’s a list of the adventure my friends and I had for 2 DAYS. I hope we’ll share the same experience, too! The most famous park in Baguio City! MUST-TRY: Four seasons shake and Strawberry Taho sold anywhere in the streets at the park. 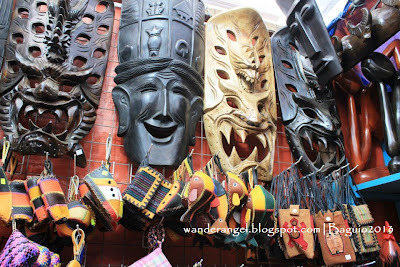 Creatively carved wooden trinkets are sold everywhere, some are just odd, haha! Eccentric yet artistic wooden wall arts. Panorama shot of the fields. 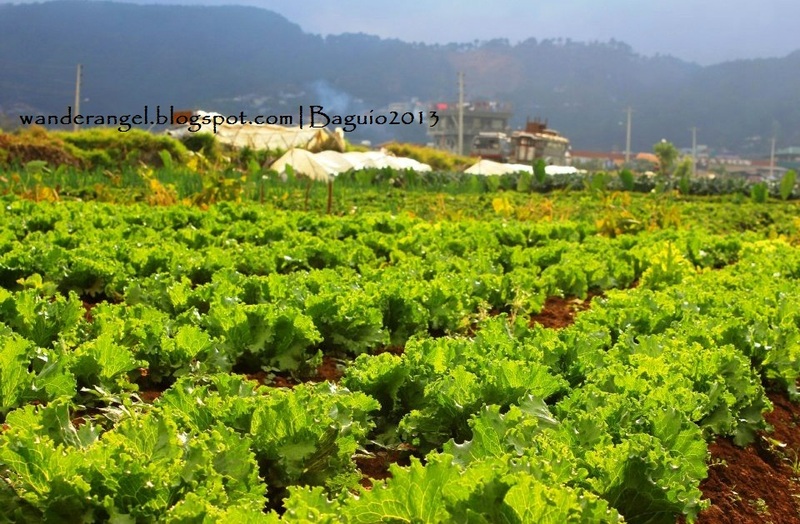 *Strawberry farm is situated in the threshold of Benguet, but just a few minutes of taxi ride from Baguio City. Visitors will first register on the booth beside the signage “Strawberry Farm” and they will get you a get to accompany you in the fields. 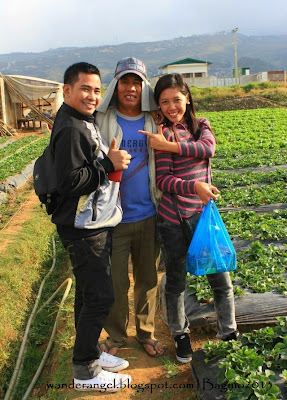 Enjoy picking your own Strawberries for Php350/kilo. 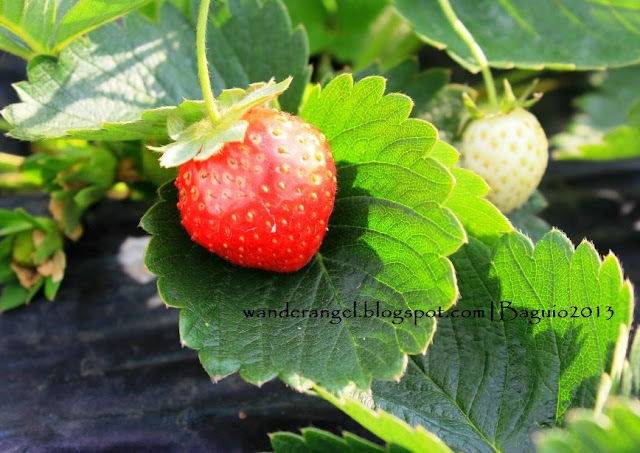 However, if you feel like having the privilege of picking your own berries is pricey, a kilo of Strawberries costs only Php50 in the market and along the streets. A Strawberry is white when it's still unripe (right). Lettuce, Broccoli and cauliflowers are also grown and being cultivated in Strawberry farm. 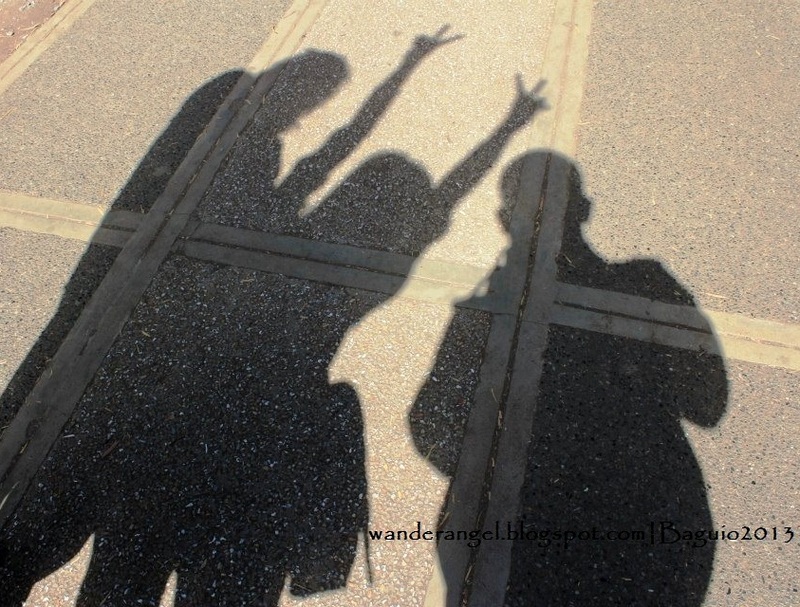 Me and my BFF with our generous guide in the middle. I said he's generous because he gave us a huge discount! TIP: Our guide told us that, if you want to save Php50 from do-it-yourself-Strawberry-harvest, go straight to the fields and look for a guide. It will only cost you Php300/kilo. *P.S. Guides/farmers will let you eat just a few the Strawberries, but of course, have the courtesy to ask for permission first. Freshly-picked Strawberries are the sweetest! A bit of its history as welcoming remarks. Right lane - going up. Left lane - going down. Endure the 100-step staircase to heaven--I meant, up to the Shrine of Lourdes. 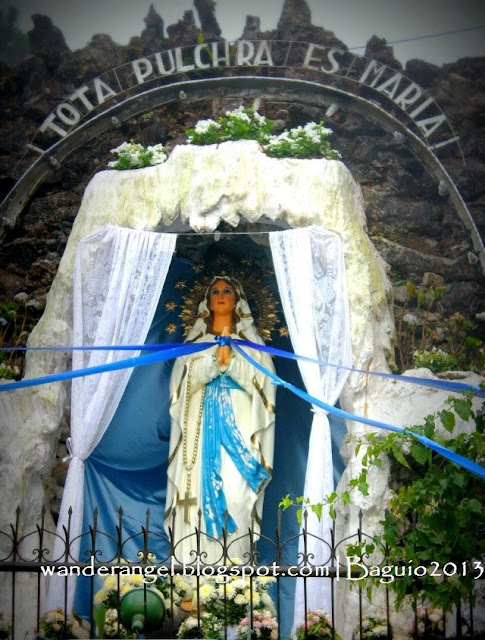 It's a sacrifice made before you cast your prayers to the Lady of Lourdes. Locals sell candles and each of the colors represents the things people usually wish for -- financial blessings, health, career, love-life and family. 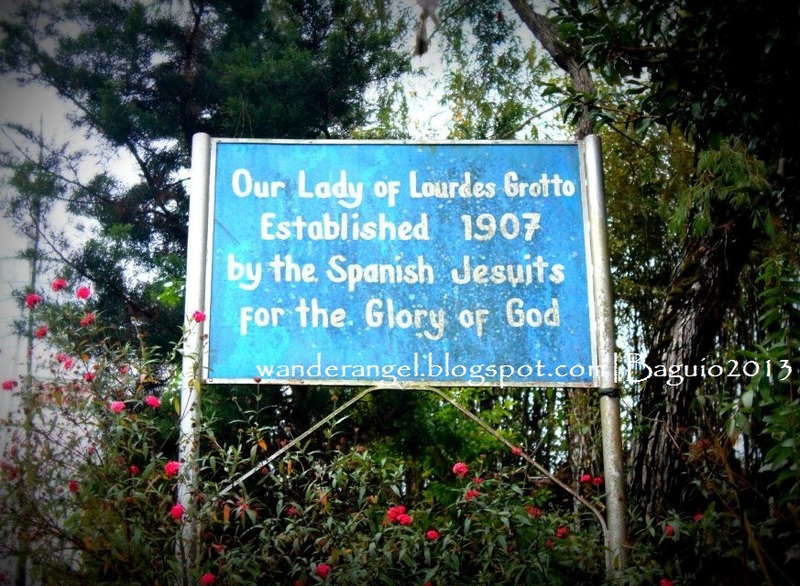 The Lourdes Grotto (statue/carved image) upon reaching the summit. Light and pray. 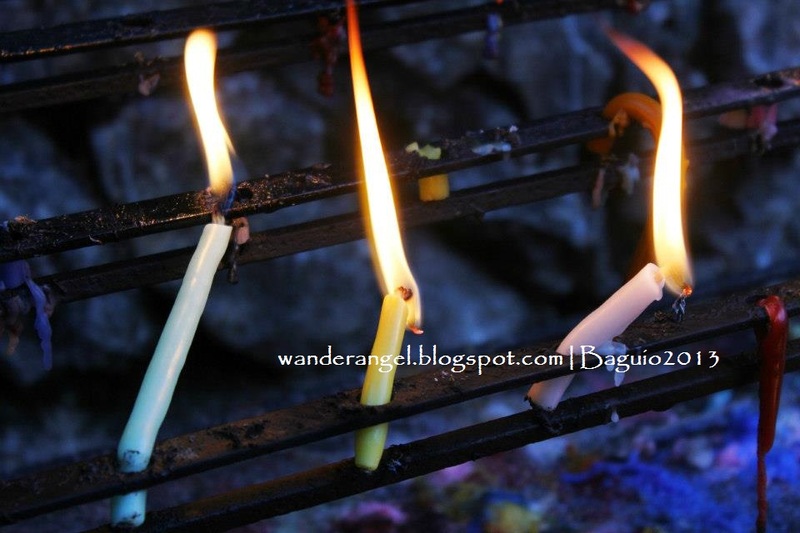 Candle holders are located beside the shrine. 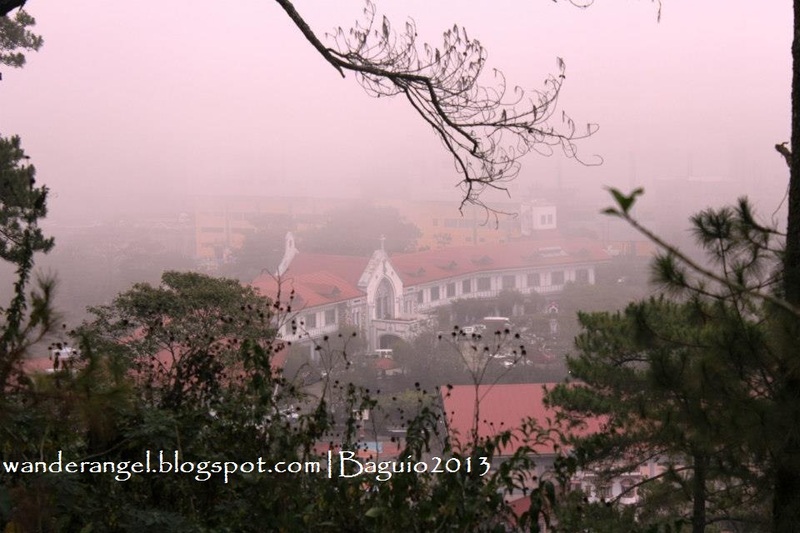 The Baguio Cathedral. 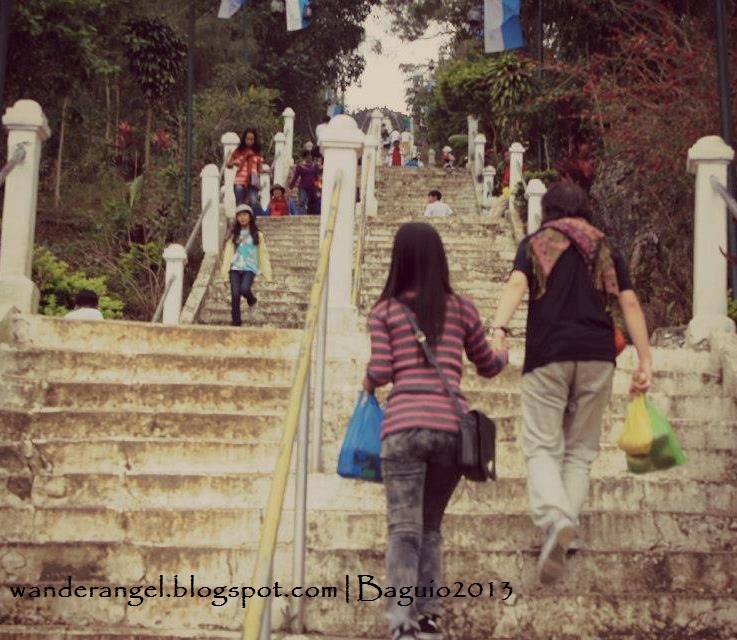 A reward upon reaching the top of the Lourdes Grotto. The fog started to get thick by 5:00 pm, Our lady of Lourdes Grotto is open only until 6:00 pm. 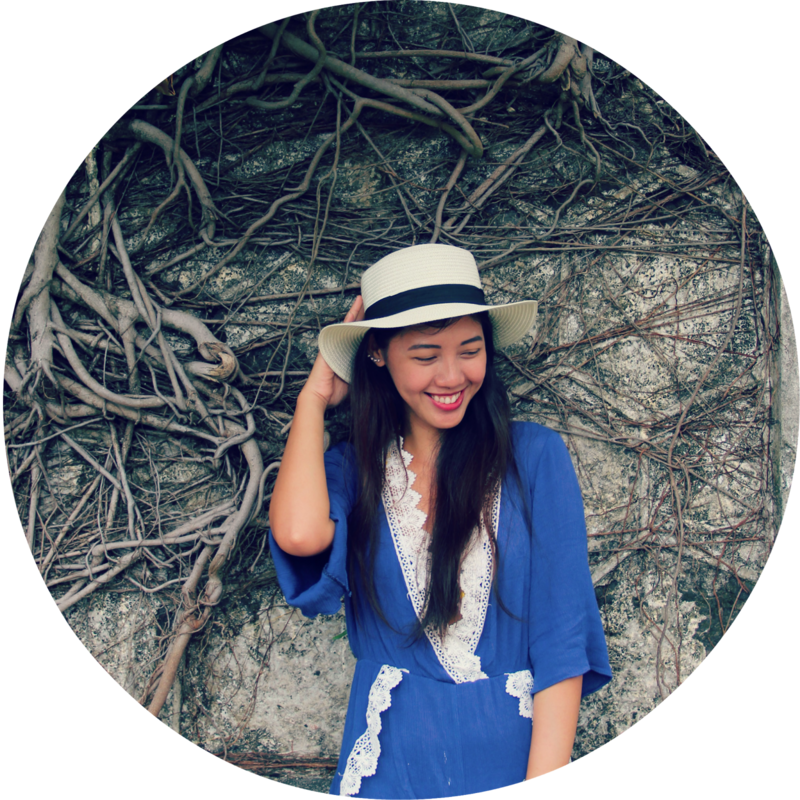 MUST-TRY: Take a photo of yourself or with your friends wearing an Igorot’s traditional headdress. A shot costs Php25, so strike with your best pose! After a day of sight-seeing, it's finally dinner time! *Cafe By The Ruins is listed in Lonely Planet’s Philippines review. 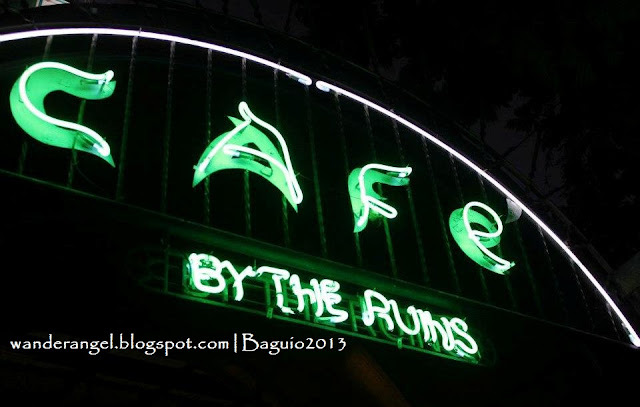 Cafe by the Ruins is a place where anyone can taste the specialty cuisines of every Philippines’ regions infused with Cordilleran twist. 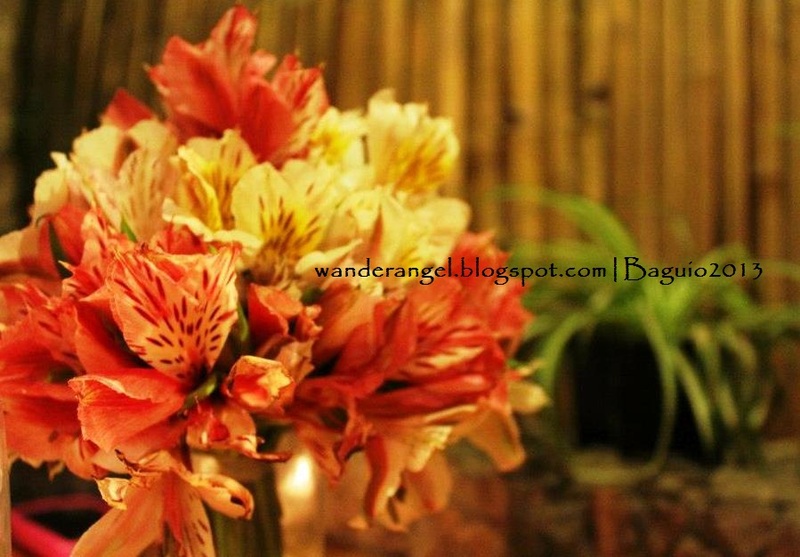 The interior design is very Filipino and nature-inspired. Its ambiance is very relaxing with an accompaniment of soothing background music for a more comfortable dining experience. P.S. The dishes were frankly delicious and flavorful. However, good servings come with good price also. So bring more, EXTRA cash. when everybody in the table stops conversing to eat. ü Hundred Islands Sinigang – A feast of seafood, pork and beef in the all-time favorite Tamarind-soup in a large bowl. 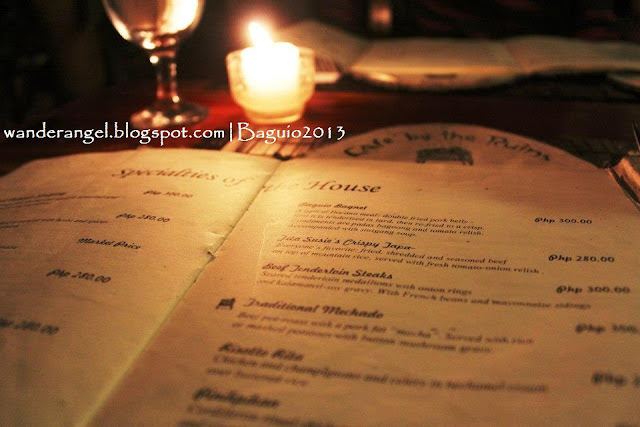 ü Café Arabica – for coffee lovers like me. Think you had enough of the day? The festivity continues until the wee hours of the night, so bring some cash, go out and experience ultimate thrift shopping “Ukay-ukay” of pre-loved clothes, bags and shoes! 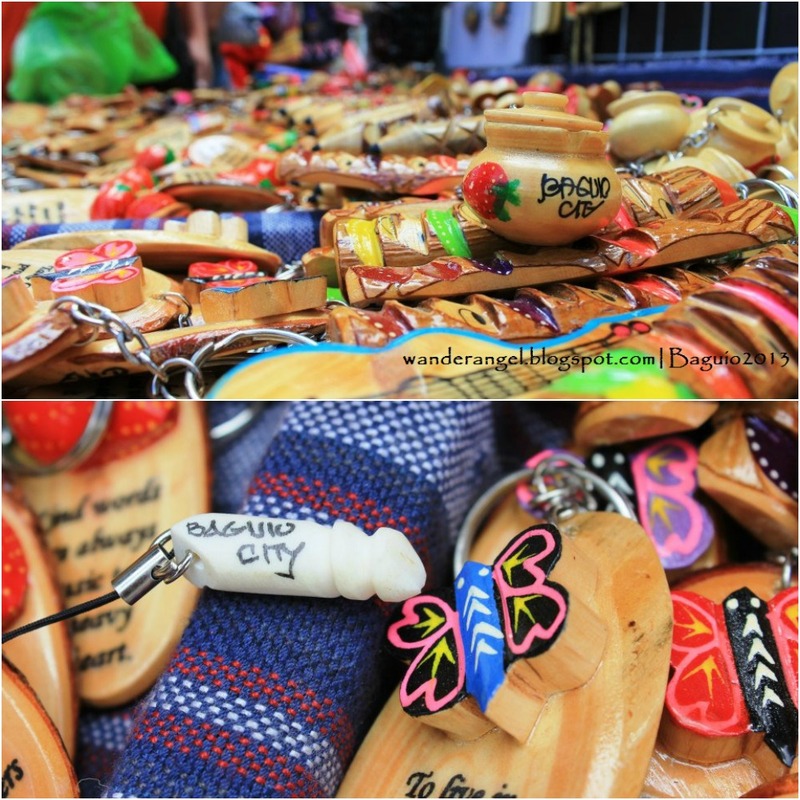 Items are placed on the stretch of Magallanes street, beside the Burnham Park. The place looks just like Baclaran or Divisoria in Manila but only by night. 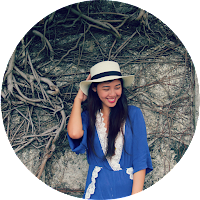 So gear up with patience shifting from stall-to-stall in search for cheap and good finds. 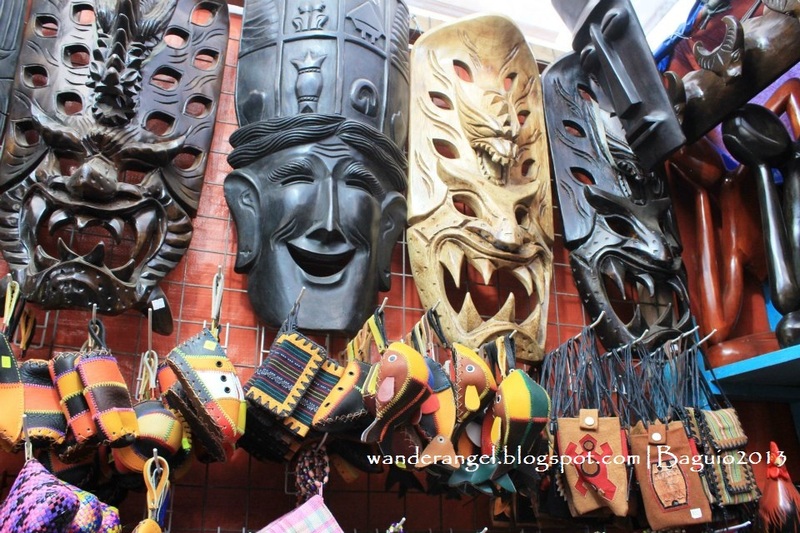 Since this is a night activity and crowded with buyers and vendors, beware of pickpockets and snatchers who take advantage of the hustle and bustle. Leave your gadgets and other valuables at the hotel; avoid wearing jewelries and inserting bulky wallet on your pants. Also, opt to bring just as much as necessary cash. Street foods are also available almost every side of the street and Burnham park is still open until midnight.